KAFASI is proud to be Kenosha County's largest volunteer organization. Studies show volunteers experience increased longevity, less stress, and lower blood pressure. With over 15 programs, we will do our best to match you with an opportunity that fits your personality, and your schedule! To join our volunteer force, please complete the volunteer enrollment form or call us at 262.658.3508. Pick meals up at local kitchens and deliver them to homes of our home bound elderly. In person meal delivery provides regular social interaction and a brief safety check. Because pick up and delivery can be done in as little as 1 hour, this opportunity is great for those looking to volunteer over their lunch hour. Frozen Meals are picked up from the KAFASI office once a week and delivered to home bound residents. Designed for people in the early stages of Alzheimer's or other types of dementia. Help facilitate activities such as puzzles, crafts, music, etc., lend a hand at meal time, and help create a safe, supportive and cheerful environment. Allows caregivers respite time to run errands, rest, or take a break from care giving demands. Monday - Friday 9:30am - 3:30pm. Help combat loneliness and isolation within our community. Spend time with an elderly, home bound person by visiting them in their home, over the phone, or taking leisurely outings together. Participants of this program benefit from the regular social activity and expanded support network, while experiencing improved emotional and physical health. Specifically for volunteers ages 55 and up. Share the skills and talents you've acquired, or work on developing new ones. Work with children as a local mentor in KUSD schools. 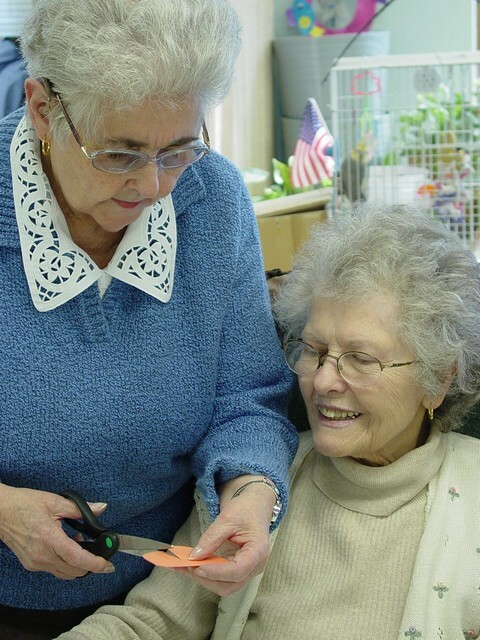 Work with older adults in a variety of KAFASI programs. Volunteer at a variety of community stations throughout Kenosha (such as local events, museums and hospitals). This is a wonderful opportunity to help elderly and disabled adults in our community. If you enjoy driving and helping others, this is a great opportunity! Assignments are very flexible. Drivers use their own vehicle and must have their own insurance coverage. Reimbursement for mileage is provided at 42 cents per mile.